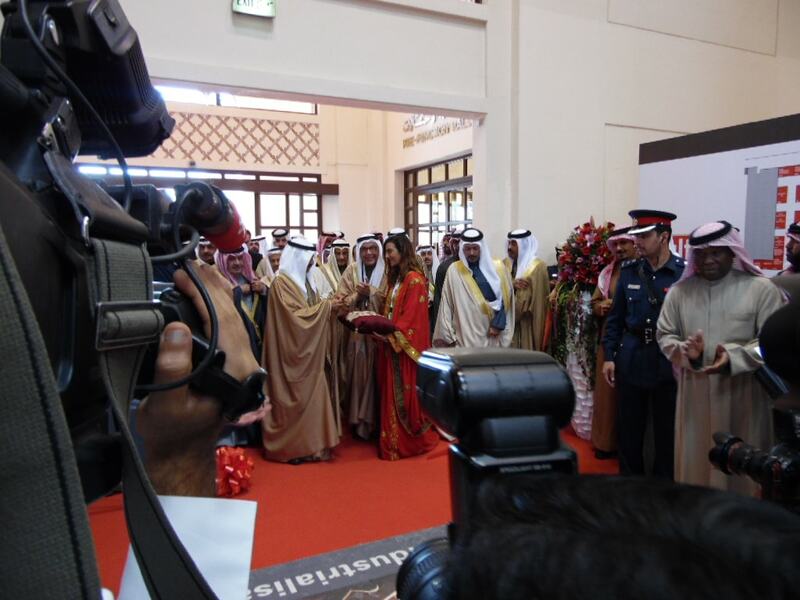 This event was first held in 2008. 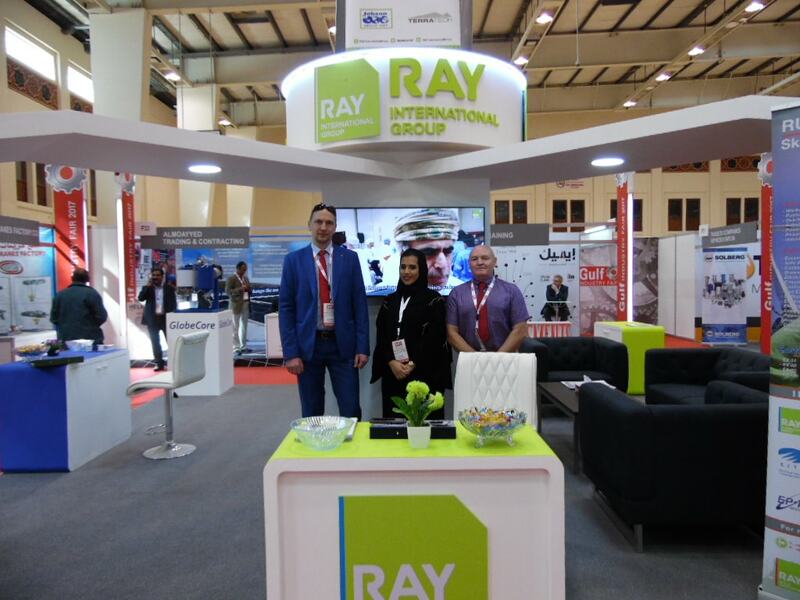 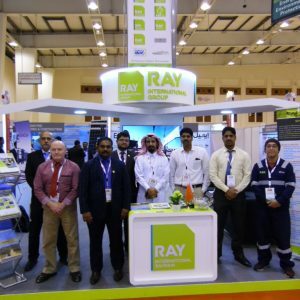 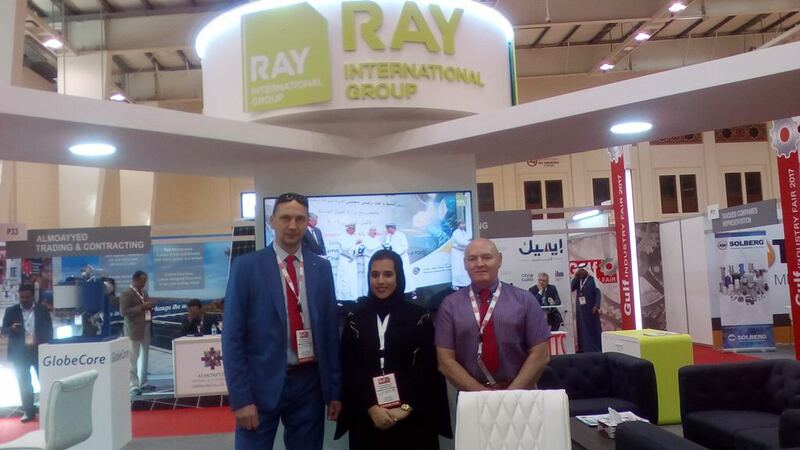 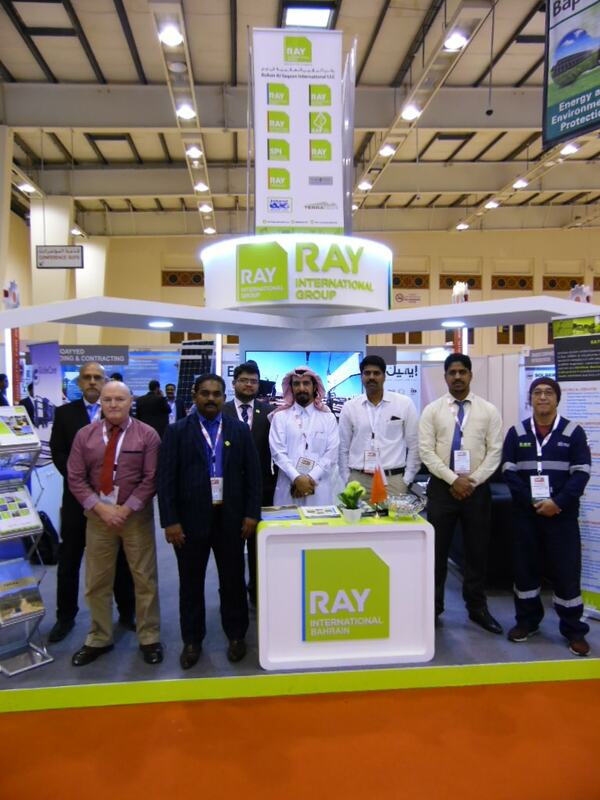 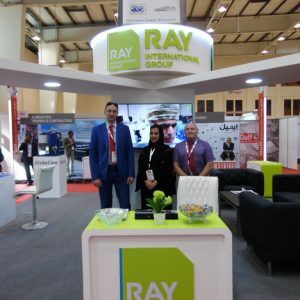 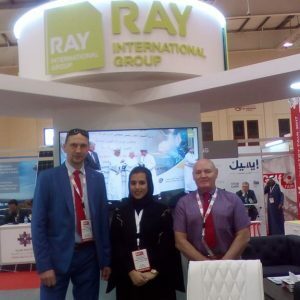 Since then it has become a leading industrial trade show in the Persian Gulf. 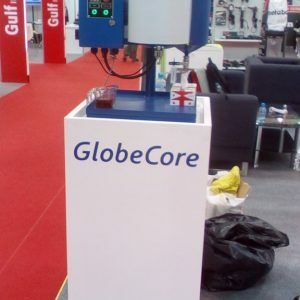 Annually, this event is visited by the leading manufacturers of machine tools, industrial equipment, automation, metallurgy, logistic, etc. 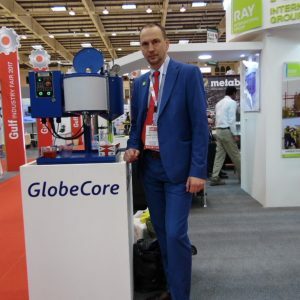 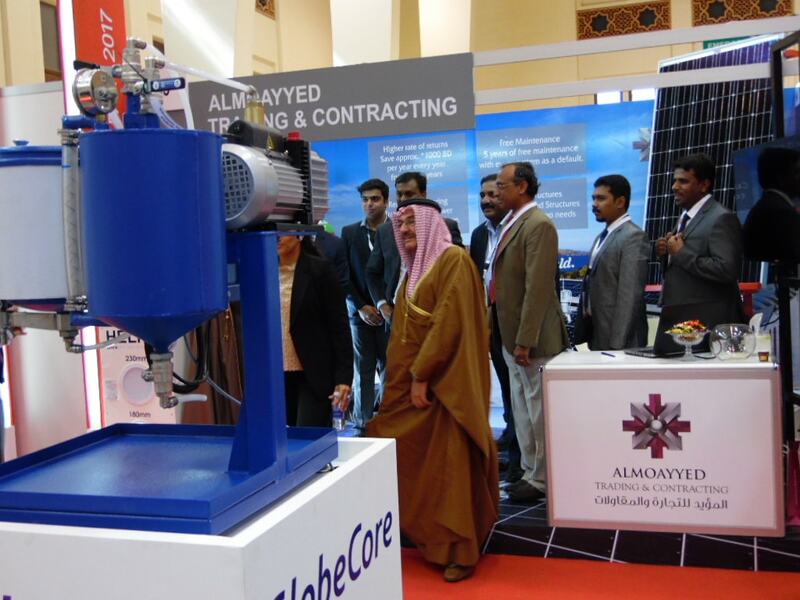 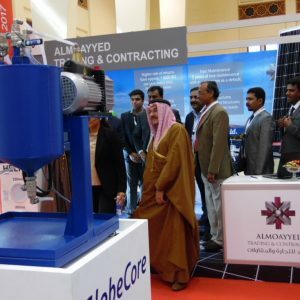 GlobeCore presented equipment for maintenance of power transformers and cleaning of insulating oils. 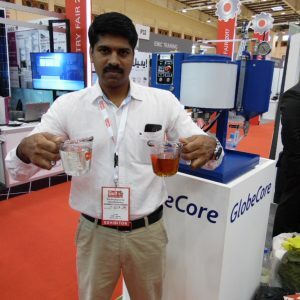 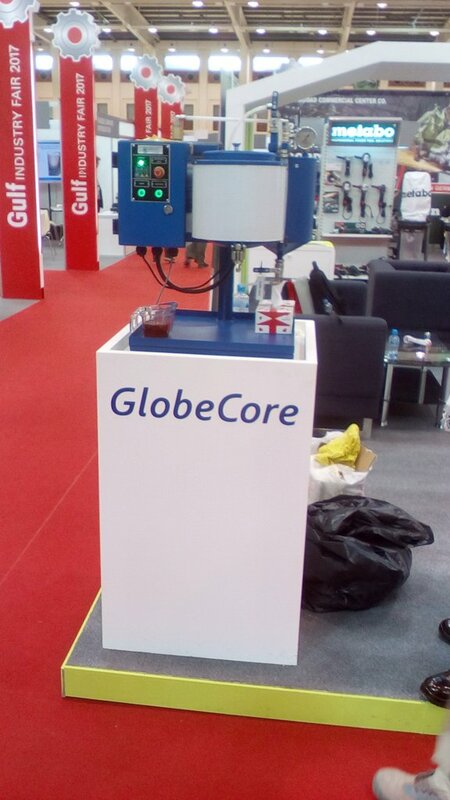 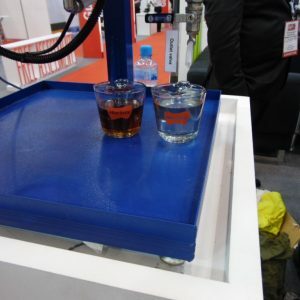 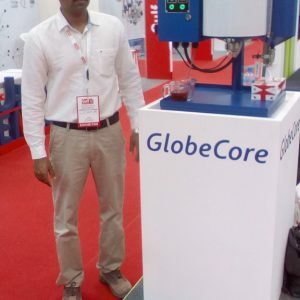 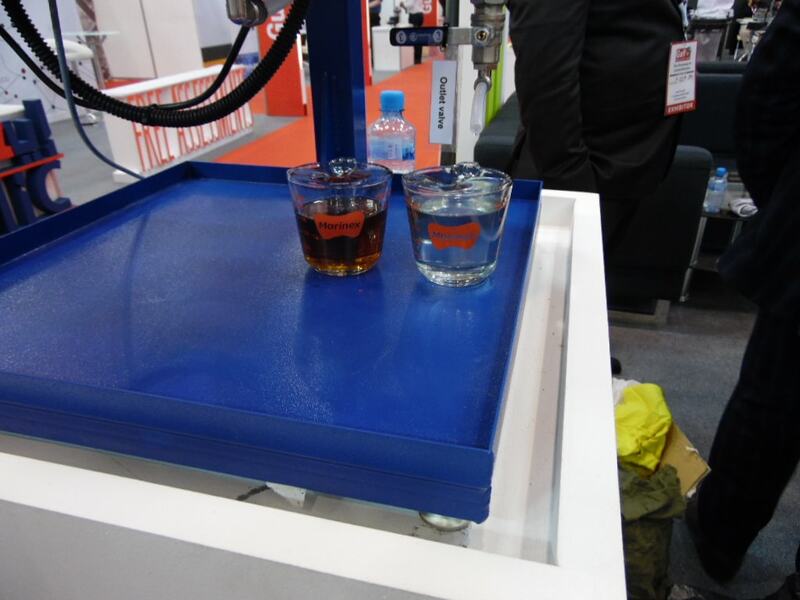 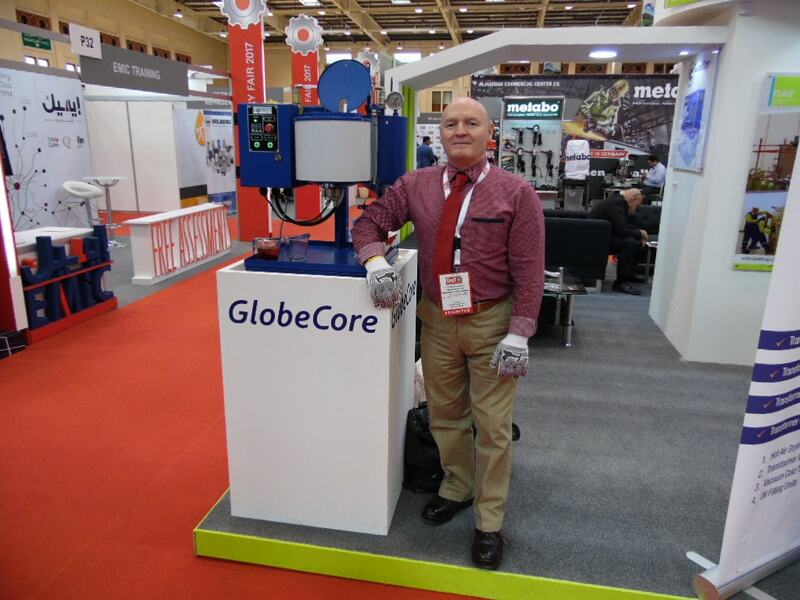 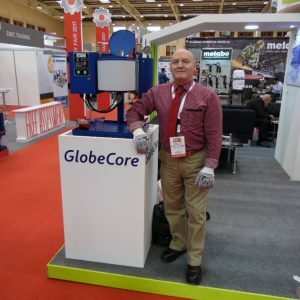 Traditionally GlobeCore demonstrated the capabilities of its equipment on a UVR laboratory unit, which cleaned the samples of contaminated used transformer oil. 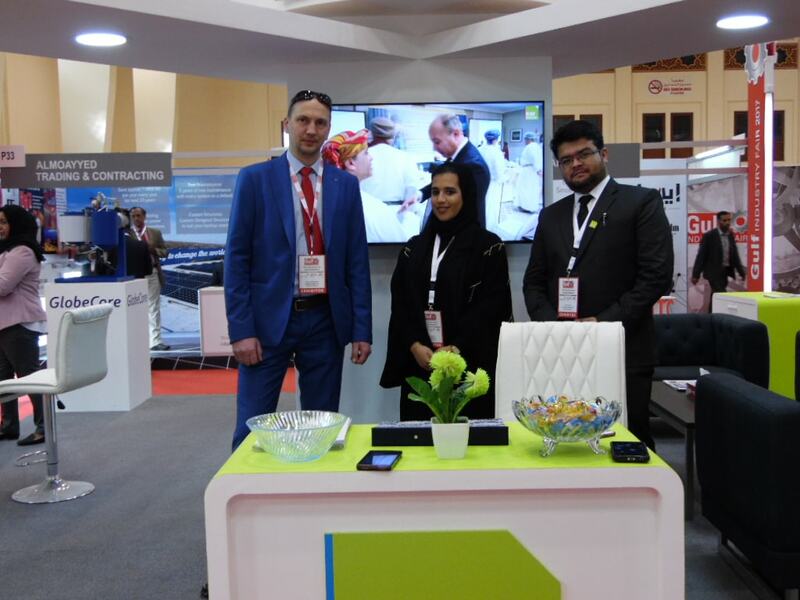 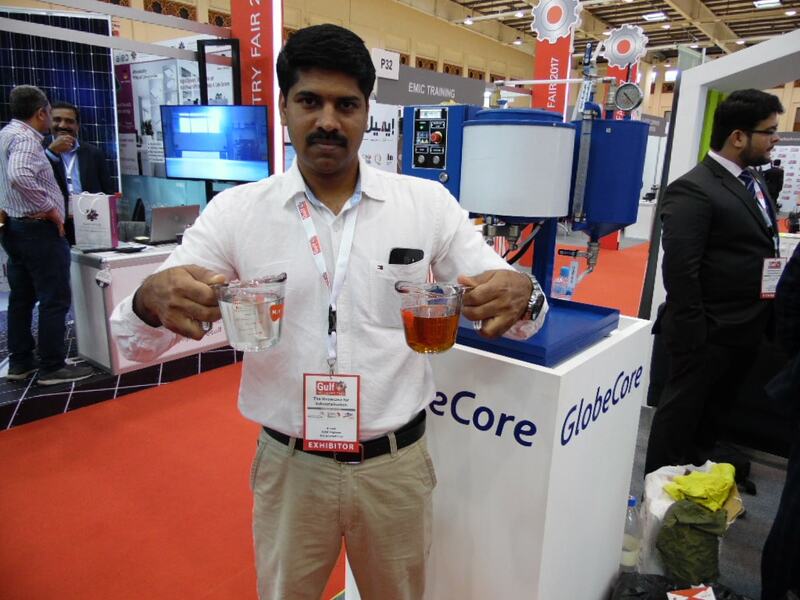 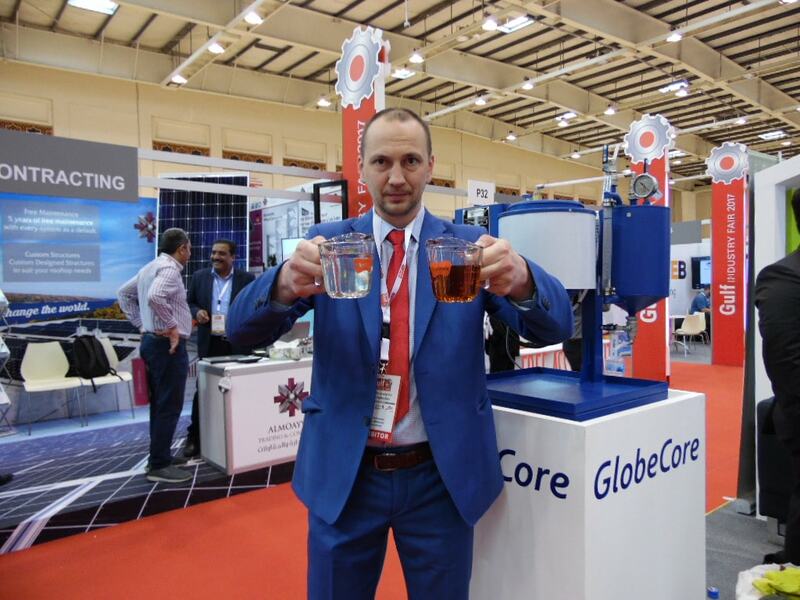 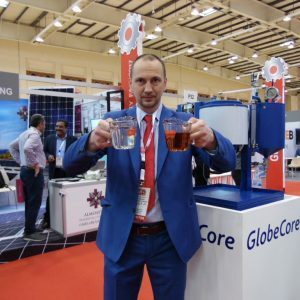 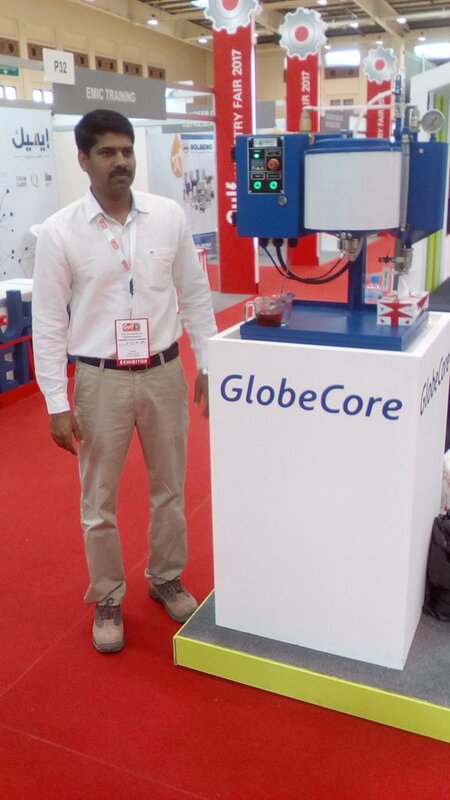 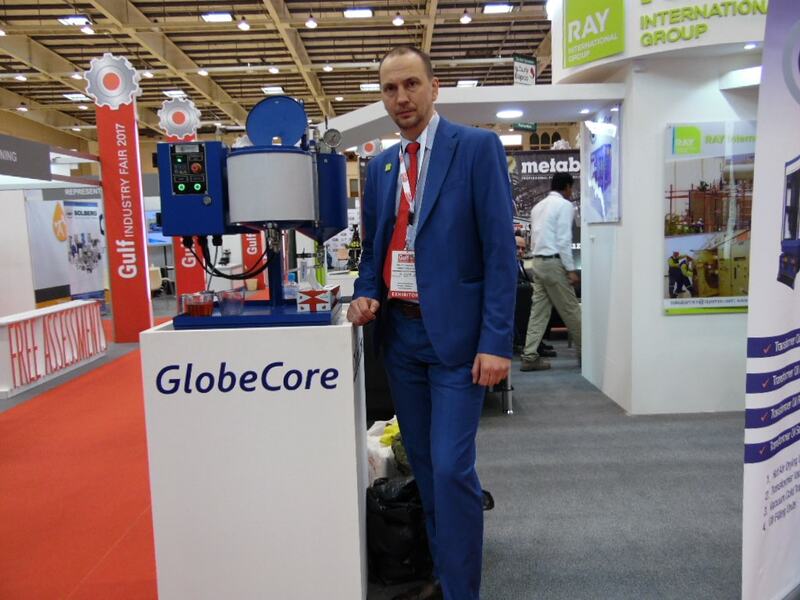 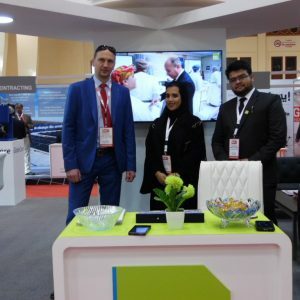 GlobeCore thanks the organizers of the Gulf Industry Fair 2017 for the opportunity to participate, and to gain contacts in the area of cleaning and regeneration of mineral oils.